Respite for caregivers Who will be taking care of my family member? Who will be taking care of my family member? 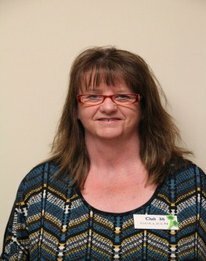 Ali manages the Club 36 Adult Day Program for the Alzheimer Society of Calgary and makes every effort to ensure that program delivery meets or exceeds the expectations set by family members and by Alberta Health Services standards. He spent the first nine years of his career in the financial industry before deciding to follow his calling - working with seniors. 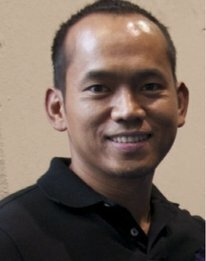 Ali was born in the Philippines and raised in an environment where taking care of the elderly was a normal part of daily living. He took care of his grandparents growing up. Ali is a strong advocate for those who can’t speak for themselves. In his personal time, he enjoys the outdoors with his dog. 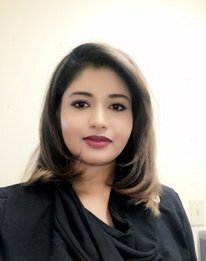 Nisheil Kumar is the Wellness Coordinator for both Club 36 locations. 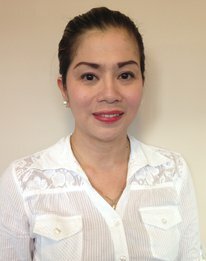 She is be responsible for client intake, preparing care plans, goals of care, client assessments and coordinating with client’s case nurses. She also helps ensure the competency of our Health Care Aides through delivering relevant education and support. 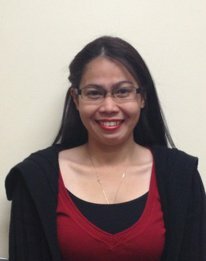 Nisheil is a diligent and empathetic person whose work specializes in geriatrics and dementia care. In addition to her role at the Alzheimer Society of Calgary, she works as an LPN at a retirement community. Nisheil believes in educating families and clients on dementia and providing support on how to deal with symptoms/stressors/other challenges. She advocates for her clients and ensures they have the best care possible while promoting independence.